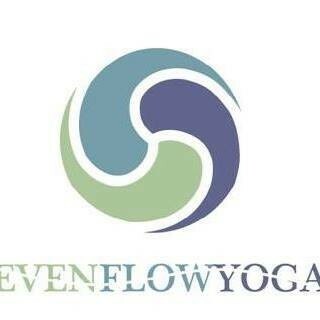 Start taking classes at EvenFlow Yoga and other studios! EvenFlow yoga is a welcoming and energizing space that captures the essence of the vibrant Red Bank community. Many of you all know the benefits of a yoga practice: stress management, strengthening and toning muscles and enhanced mental awareness. Their intention is to help new students and seasoned practitioners achieve balance and weave yoga into daily life. They offer classic yoga, on the mat and philosophically so you have the tools to meet your personal goals and cooperate with an ever shifting society. Their practice makes you adaptable to meet all of life’s challenges with faith and dignity. Please arrive 15 minutes before class to fill out a new client form and sign a liability waiver. Be sure to bring quarters as parking is metered. Just ok. A little slow for a vinyasa class. Great studio. Christian is a fantastic instructor who gives good corrections. Nice friendly vibe. Awesome vibe &amp; energy!!! look forward to this class every week!